Fendi Casa is undoubtedly one of the most recognised furniture and decoration brands worldwide. 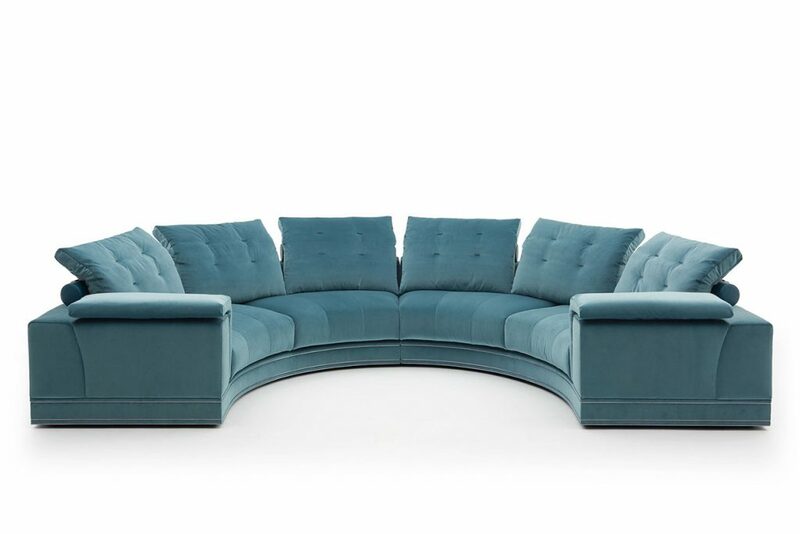 Created in 1989, Fendi Casa offers a continually evolving range of contemporary perspectives on decoration; with meticulous attention to detail, it is a synonym of luxury and quality, using the best materials and cutting-edge manufacturing techniques for its creations. The collections of Fendi Casa always have excellence as their sole denominator, completely in tune with the philosophy of the brand. Furniture, sofas, beds, poufs: all the elements show that total attention to detail is the central value of the brand. 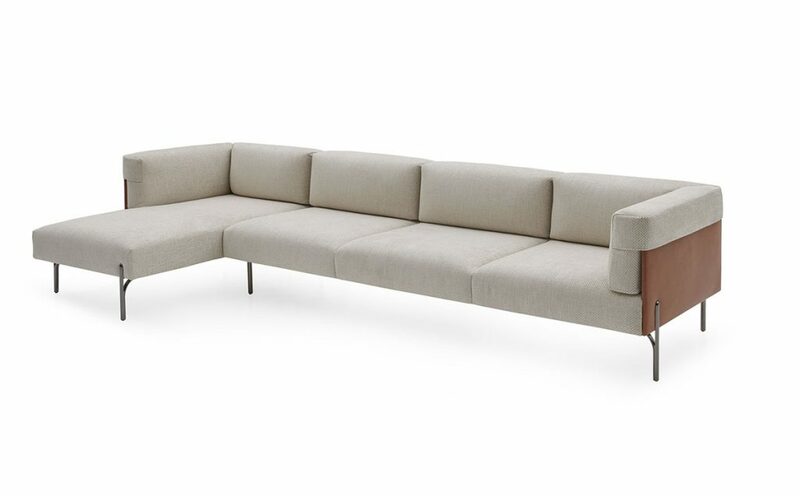 “Made in Italy” is always understood to indicate the finest upholstery, and here the highest level of craftsmanship is expressed unconventionally, making each item of furniture a unique, special element. At Mobile Diseño we are exclusive distributors of Fendi Casa in Marbella and the Costa del Sol, advising our customers on their choice of furnishings from this exclusive luxury brand for the decoration of their homes. Our showrooms cover more than 3,500 m2, offering a wide range of rooms furnished by Fendi, each designed and conceived by the most exclusive designers. If you are looking for the most exclusive and luxurious elements for your home, choose Fendi Casa; choose Mobile Diseño.